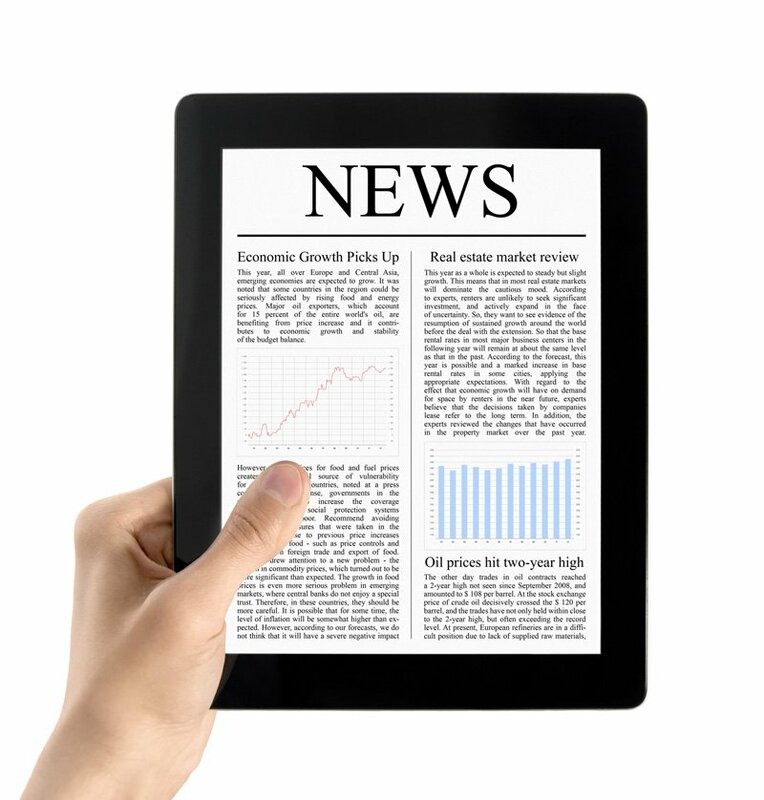 Want to stay on top of the latest personal finance news? Then subscribe to Michelle’s weekly E-mail Newsletter, which can be delivered directly to your email inbox. Every Thursday you will receive highlights on the latest news stories that affect your finances. Every week you get a chance to weigh in on a personal finance topic by answering the Color of Money Question of the Week. If you’ve vowed to get your finances straight, then start by becoming more informed. Register here and begin receiving your newsletter this week. Select both Michelle Singletary under columnists and Color of Money under columns. Click here to read an archive of her newsletter.